I treat clients like family and will not stop until they receive the compensation they deserve. An unwavering commitment to our clients. 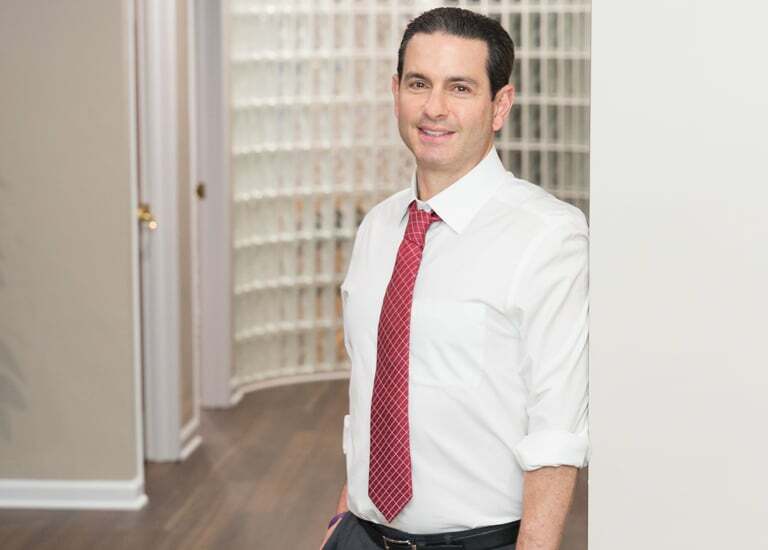 I was born and raised in New Jersey and have devoted my entire professional career to helping New Jersey personal injury clients and their families to obtain the best possible results. I believe my passion, relentless drive and dedication to each individual case has resulted in our clients obtaining numerous large settlements and verdicts. Todd Leonard can get you the justice you deserve. Todd has been admitted to the New Jersey Bar since 1988 and has extensive experience and a proven track record of success in handling all types of serious personal injury and catastrophic cases including traumatic brain injuries, burns, sexual assaults, fusions, amputations, and wrongful death lawsuits. He was honored and privileged to work with his late father, the legendary New Jersey trial attorney, Alvin R. Leonard, for over 20 years on many serious personal injury cases and wrongful death lawsuits. He taught his son the valuable life lessons of hard work, treating his clients like family, and fighting zealously to help his clients obtain the justice they deserve. Todd proudly continues the legacy of excellence of providing outstanding personal injury representation throughout New Jersey. Only 3 percent of the attorneys in New Jersey are certified. 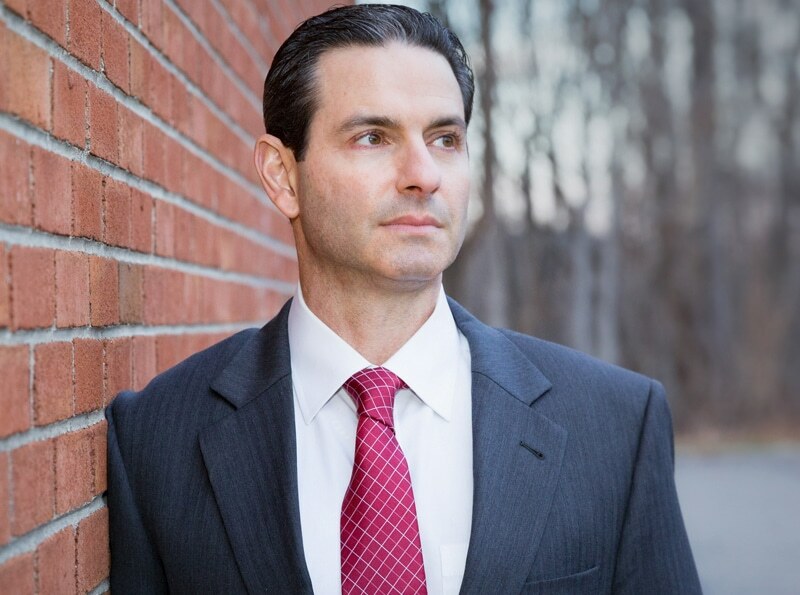 Todd is Certified by The New Jersey Supreme Court as a Certified Civil Trial Attorney. This accreditation is given to attorneys who have demonstrated a superior level of knowledge and skill in a particular field of law. There are a number of requirements involved in becoming a Certified Civil Trial Attorney, including but not limited to, rigorous examinations and recommendations by both colleagues and judges who will attest to the applicant’s knowledge and character. Only 3% of the attorneys in New Jersey are Certified. Todd also recognizes the importance of giving back to the local community. He has been coaching the Morris County Special Olympics basketball program for over 15 years. As a result of his dedication to the community, he was honored to be selected as the Volunteer of the Year by the ARC of New Jersey and the ARC of Morris County in 2005. He also was instrumental in founding The Alvin R. Leonard Foundation, in honor of his late father, who mission is to help individuals and families battling pancreatic cancer. Mt. Olive Baseball & Softball Assn. is a Life Member of the Million Dollar and Multi-Million Dollar Advocates Forums. Todd has been selected by his peers to the list of New Jersey Super Lawyers® in 2011, 2013, 2014, 2015, 2016, 2017 and 2018. Todd has been selected to the National Trial Lawyers list of “Top 100 Trial Lawyers” for New Jersey in 2013, 2014, 2015, 2016, 2017 and 2018.